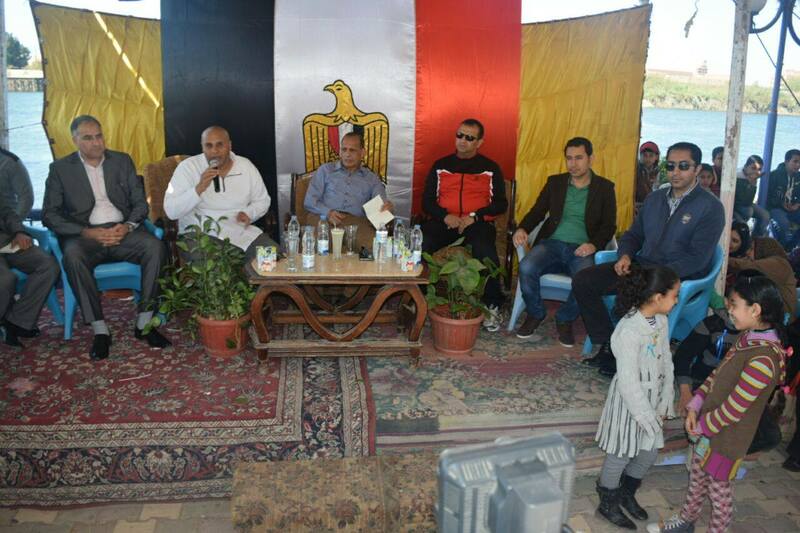 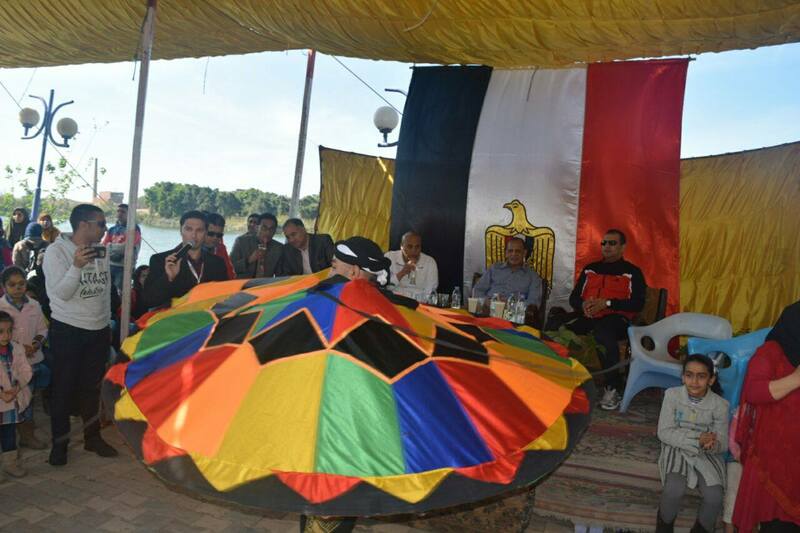 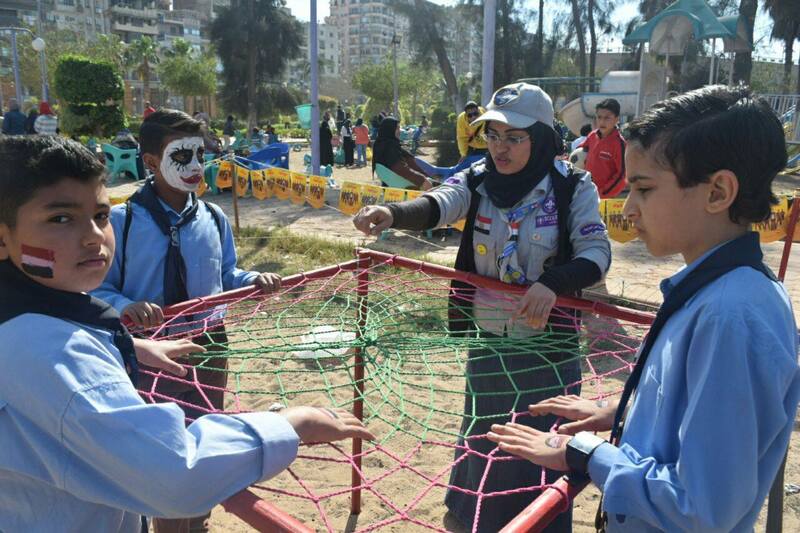 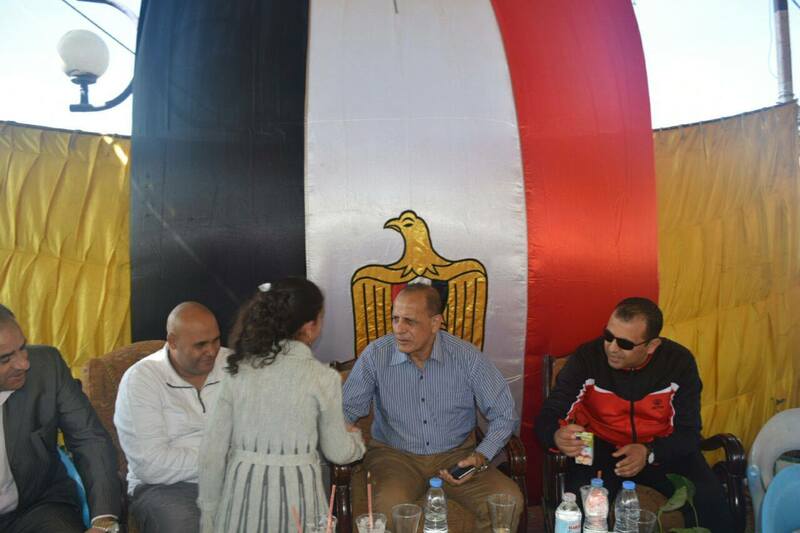 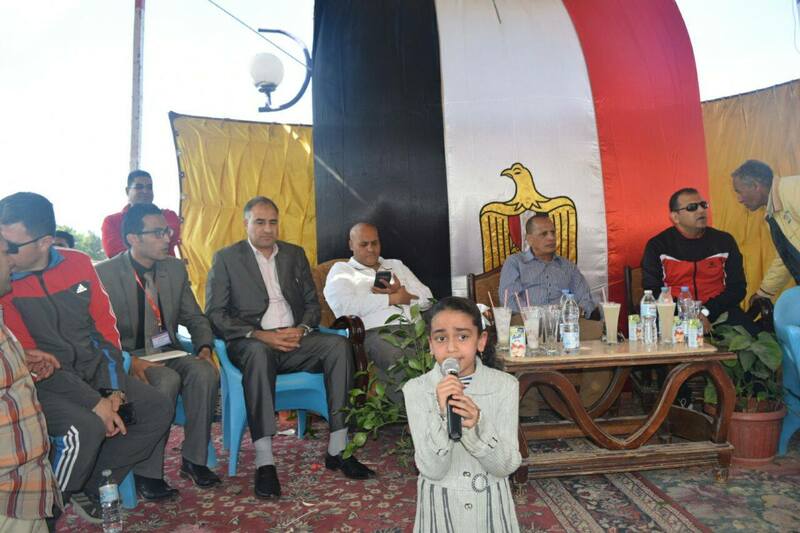 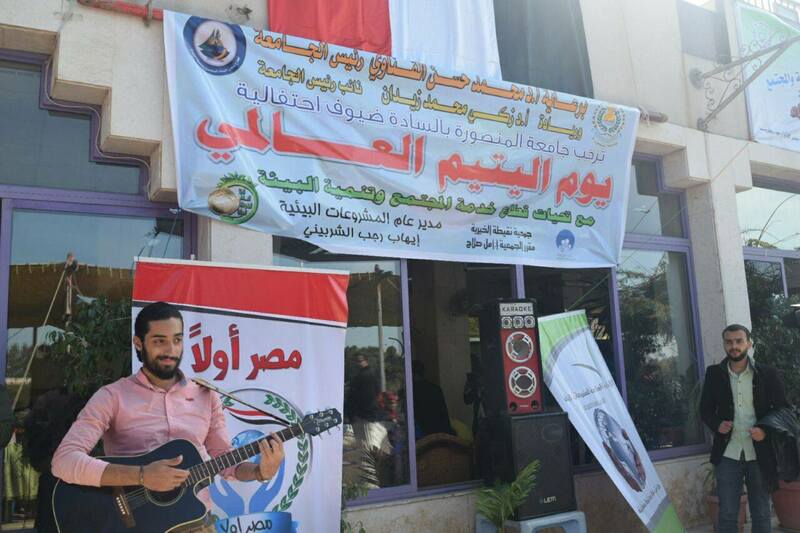 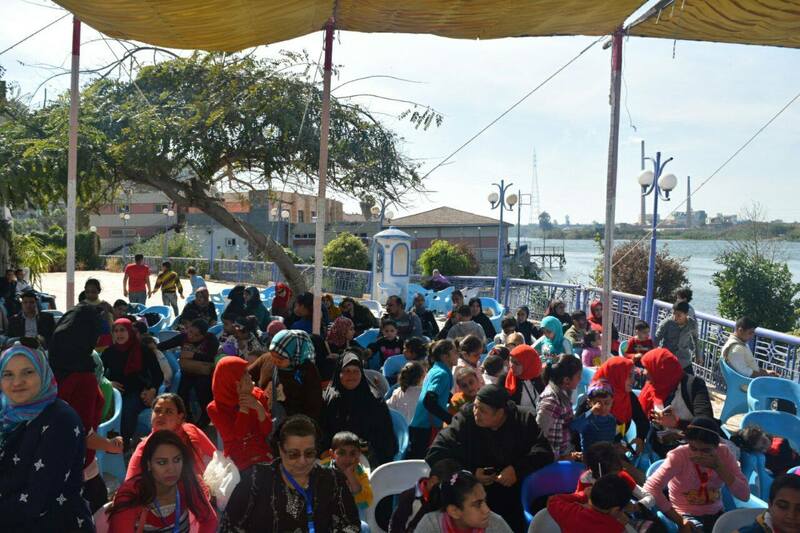 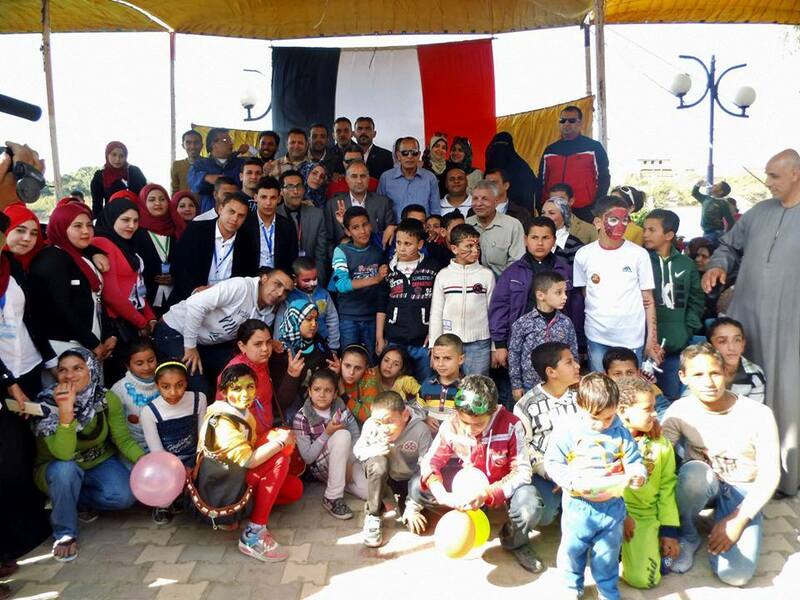 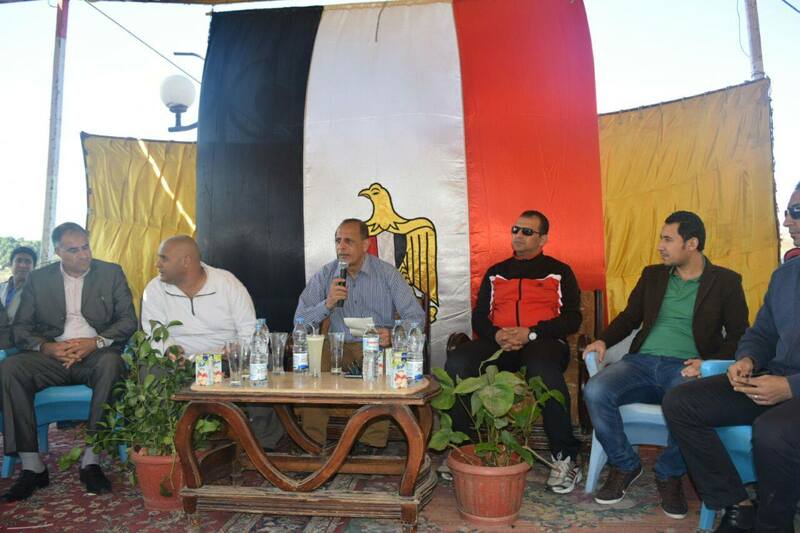 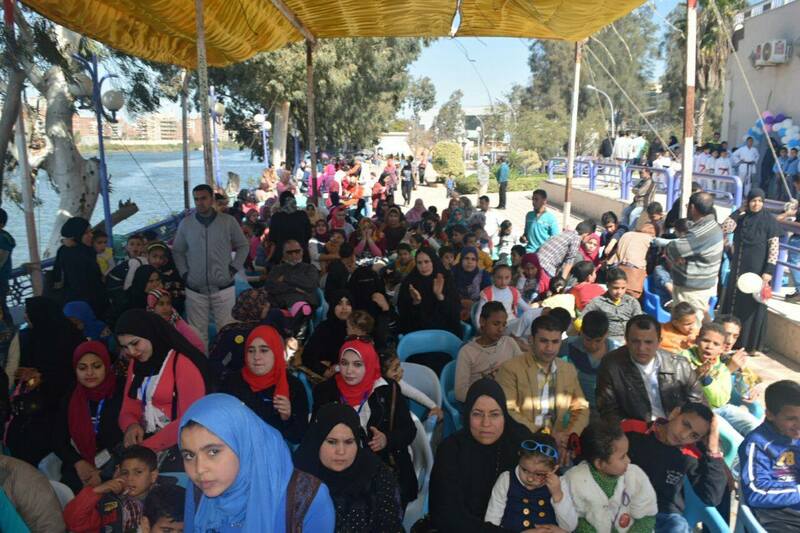 Orphan’s Day at the Nile Club. 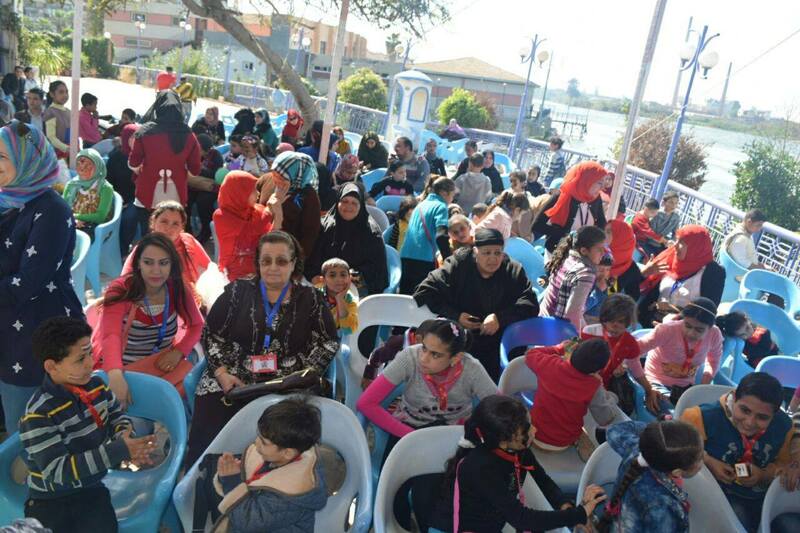 This event comes in synchronization with the annual celebrations of the Orphan’s Day on April 1st. 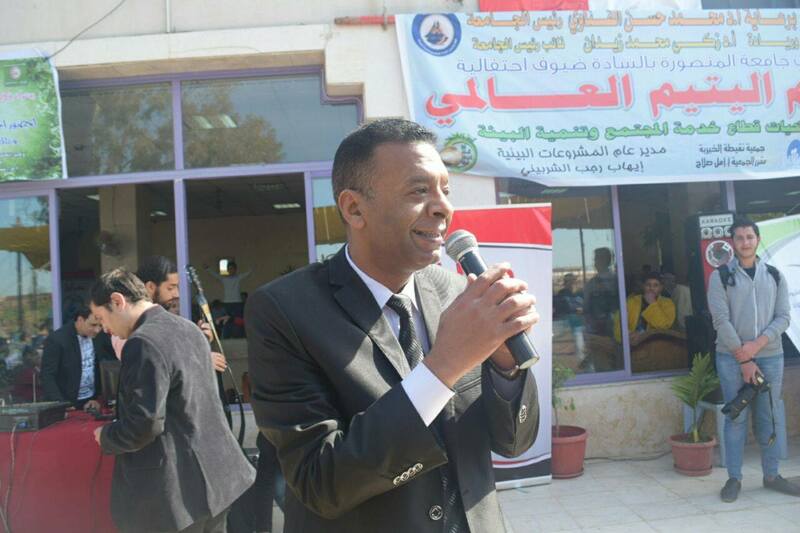 The celebration was attended by Prof. Zaki Zidan, the University Vice-President, who thanked all the institutions and associations that participated in that day. 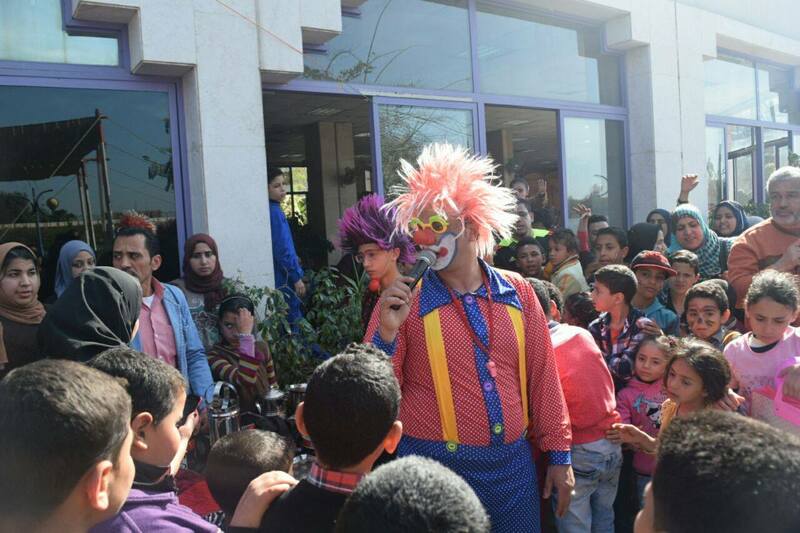 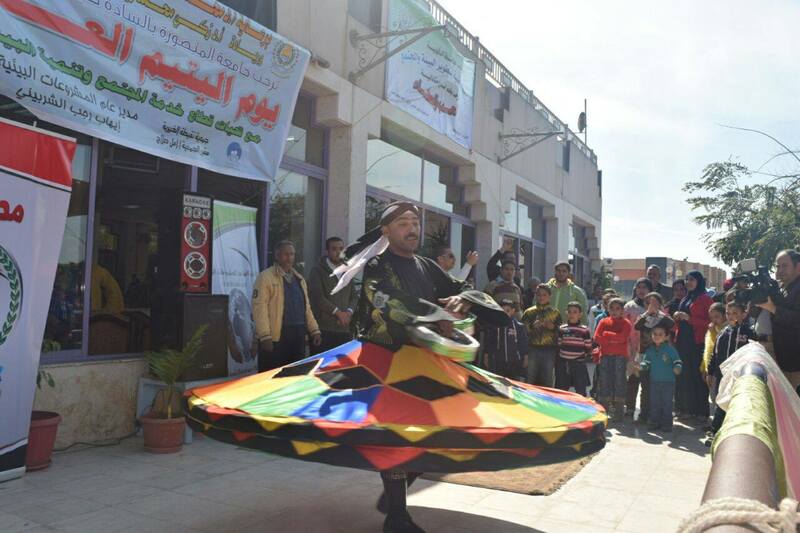 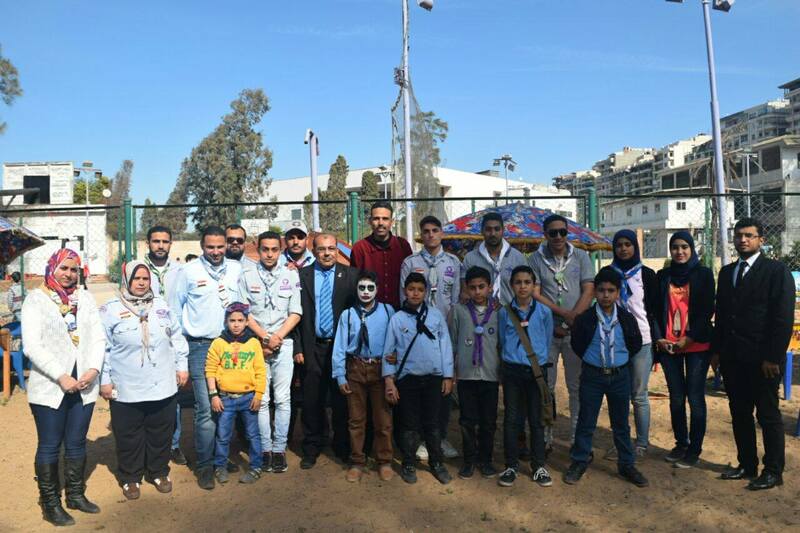 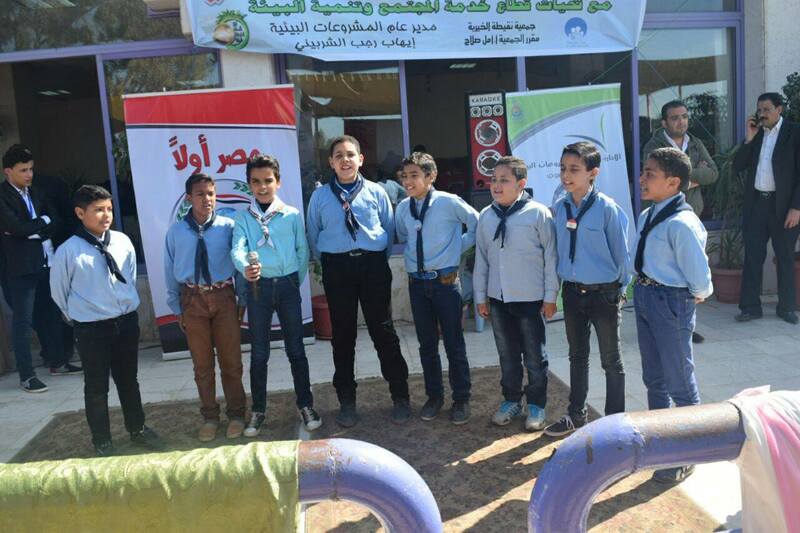 The University Vice-President also drew the attention to the important role of the university in community service and to the idea that the Orphan’s day is a priority to the Sector of Community Service so as to put a smile on the faces of children of different orphan-care associations.